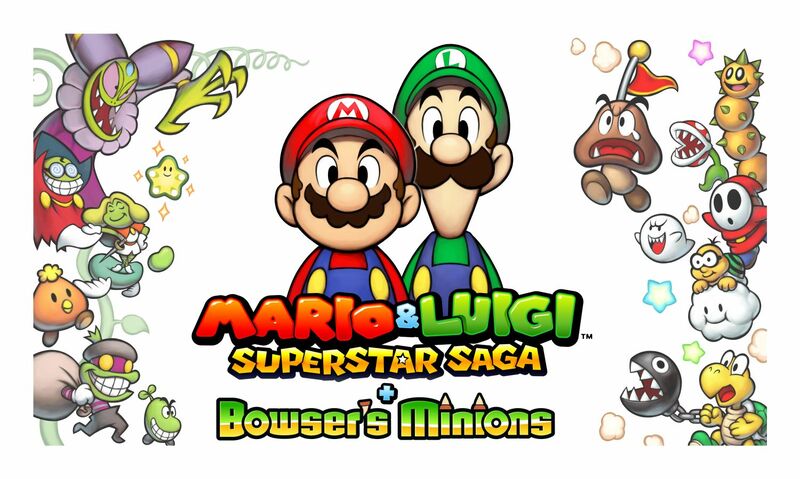 Given its importance and upcoming release date, it’s no surprise that Mario & Luigi Superstar Saga + Bowser’s Minions would get a video in the recent Nintendo Direct. After all, it’s a major 2017 Nintendo 3DS game. As well as one we’ve still not seen a lot of footage for. They’re all good videos in themselves, but let’s face it. The Japanese trailer is best here. It’s got more interesting scenes shown, it’s twice as long as every other version and generally illustrates far more of the remake’s differences to boot. So, let’s look at it, shall we? 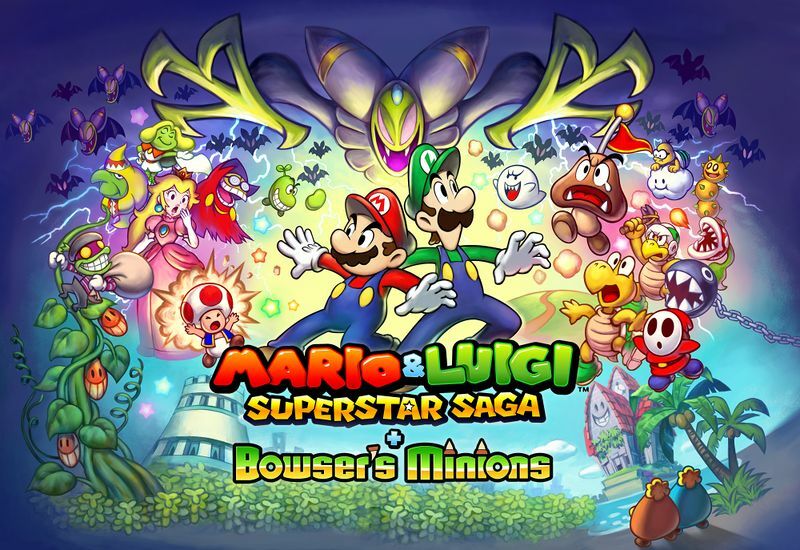 Let’s have a good look at all the interesting changes present in the new trailer for Mario & Luigi Superstar Saga + Bowser’s Minions! Starting with this interesting rendition of a scene from the original game. It’s the one where the bros save Blablanadon from being trapped in an egg by defeating a boss (who in turn ends up being a transformed Prince Peasley). And it looks pretty nice. Perhaps a tad less vibrant than before, but it’s a nice update of the style to one more inspired by Dream Team. 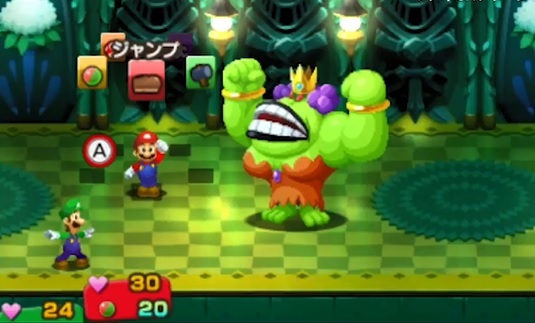 The trailer also shows Dragohoho, the boss that Prince Peasley was transformed into by Cackletta. He doesn’t really look any different here, so there’s not much to say other than the sprite style recaptures the original feel really well. That can also in turn be said about the Hooniversity scene afterwards. 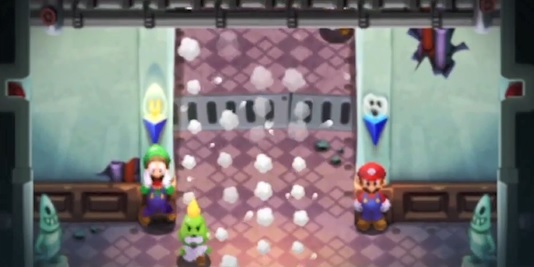 The professors fleeing the university after Cackletta and Fawful take it over look pretty much the same as they did in the GBA version. Just a bit more… animated. 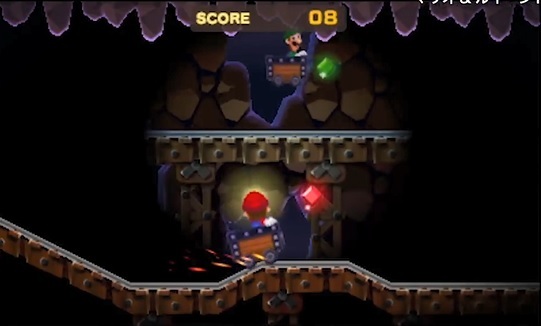 However, while the pirate ship retains its skeleton crewmembers, the Koopa designs on Bowser’s cruiser weren’t so lucky. Guess those pilot uniforms weren’t something AlphaDream wanted to keep, eh? Which really surprises us for the better. 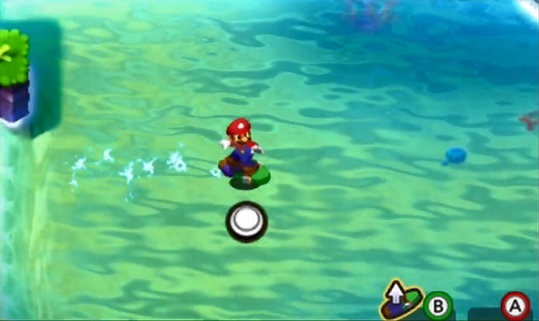 That’s because previous screenshots and videos showed enemies like the Troopea being turned into generic Mario drones, with their unique designs being lost in the process. Or for that matter, the good old Tanoombas. Nice to see these aren’t generic Tail Goombas in this one Nintendo! There’s also a few clips showing other locations here, for those who want to see what they look like in the remake. Joke’s End still looks as miserable and depressing as ever! 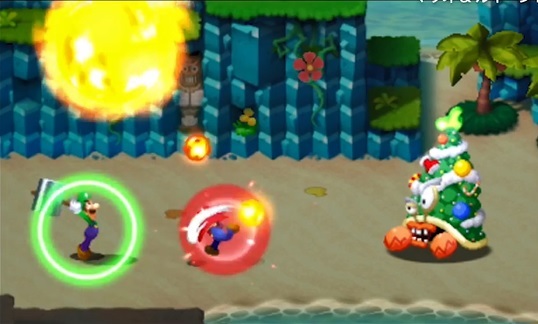 Either way, there’s a bit more Bowser’s Minions footage after that. Which surprisingly, shows quite a few interesting additions to the game. 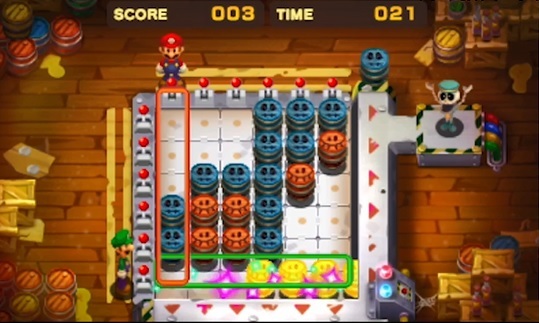 Like Chargin’ Chucks, straight out of Mario & Luigi Paper Jam. These guys were already woefully underused for decades, so it’s nice to see they get a role here too. 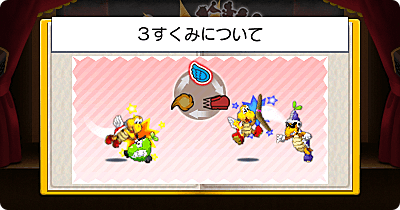 The Koopalings also get expanded roles too, going from endgame bosses summoned by Bowletta at random to members of your army in Bowser’s Minions. Again, pretty nice to see. 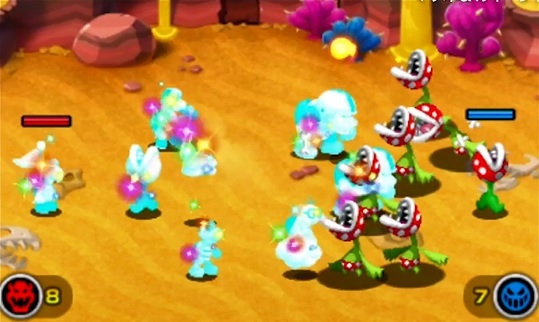 Especially given how they use their boss battle attacks to fight in this mode too! 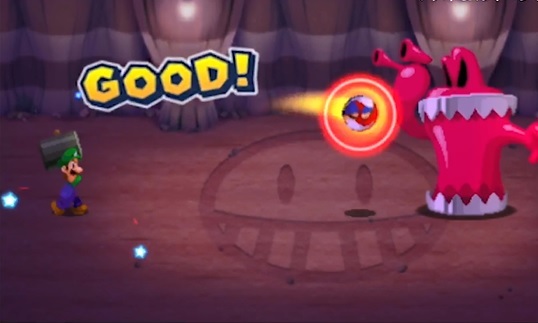 Another character that goes from nobody to major enemy here is the Piranha Bean. In the original game, this guy is fought exactly once as part of mini quest and never shows up again after that. 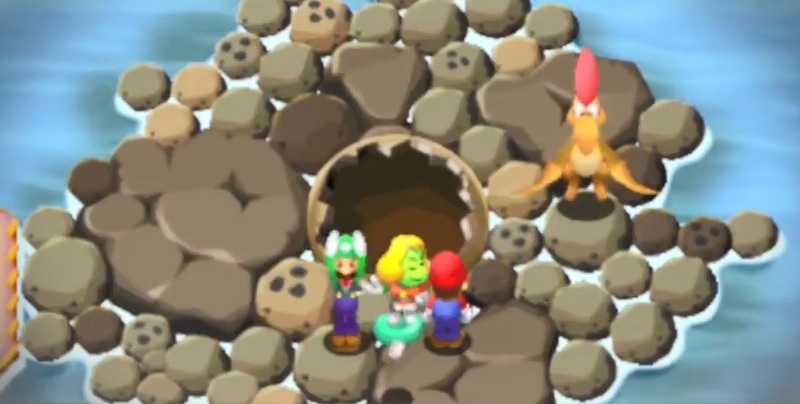 You can also see Prince Peasley here too, which is surprising given his non-connection to either Bowser or Cackletta. Guess a main storyline hero needs a role in the alternate mode too? Yeah, guess so. But not all changes here are for the best. Oh no. Remember that barrel mini game? The one with a skeleton Donkey Kong called Bink? That’s… pretty disappointing really. Sure, we weren’t expecting everything to say the same, but removing a major NPC like this? And Bink’s not the only one gone. Nope, Psycho Kamek doesn’t appear in this remake either. Yeah… we’re not quite sure what the logic there was either. But still, it’s Dr Toadley! 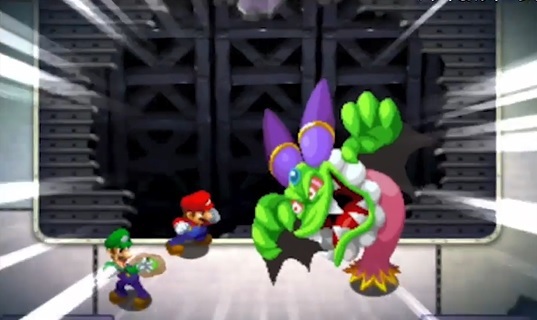 Aka one of the more popular characters (outside of Fawful/Midbus) from the game he appeared in. So maybe it’s a sort of weird fanservice deal. 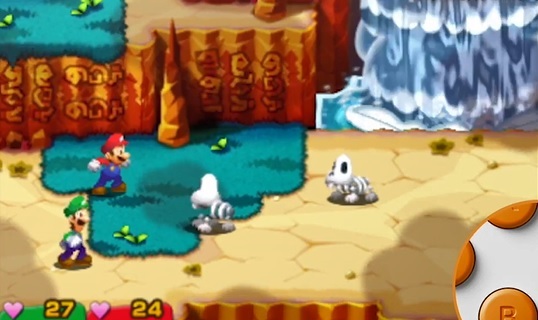 Either way, that’s the latest Mario & Luigi Superstar Saga + Bowser’s Minions info for you all. It’s not an identical remake, but most of the charm is kept intact regardless. In other words, it’s everything a remake needs to be. So, what do you think about it? Do the new trailers make you want to buy it? Are the changes worth it here? Post your thoughts on the game here or at the Gaming Latest forums today! 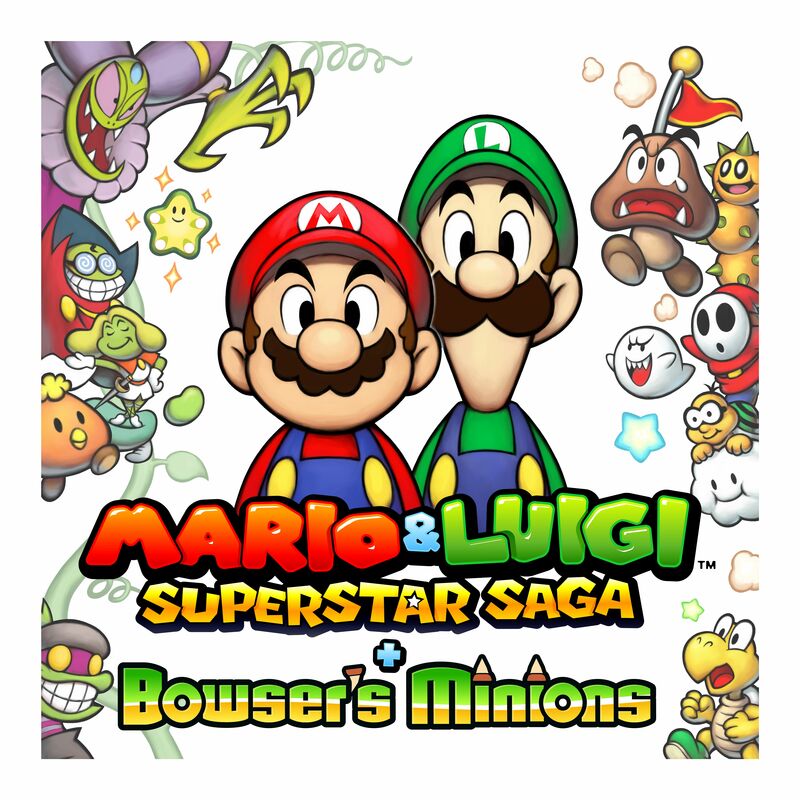 Mario & Luigi: Superstar Saga + Bowser’s Minions Officially Announced for 3DS!